Broccoli has the edible and thick stalk. You can find some leaves located around the flower heads. If you check out the shape of broccoli, it reminds you with cauliflowers. 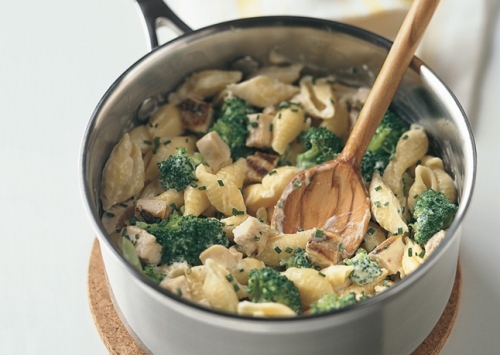 Broccoli is considered as a prominent vegetable since the Roman Empire. The Italian people loved to consume broccoli. 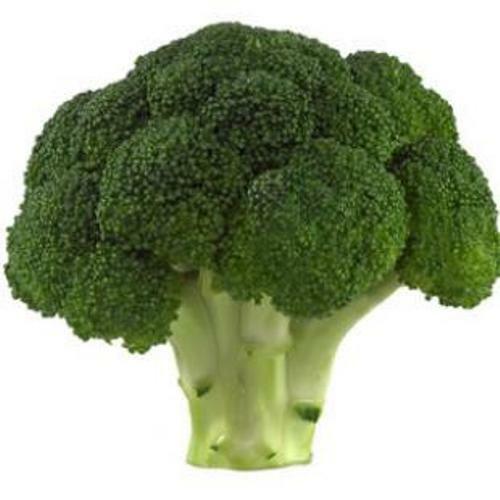 In mid 18th century, Peter Scheemakers introduced broccoli to England. The Italian immigrants introduced broccoli to United States. However, it was not popular. In 1920s, people in US began to recognize broccoli. 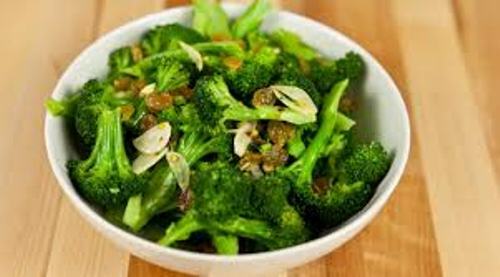 Broccoli is a wonderful vegetable to consume due to the high amount of nutrient. You can get the dietary fiber, vitamin C, selenium and diindolylmethane. 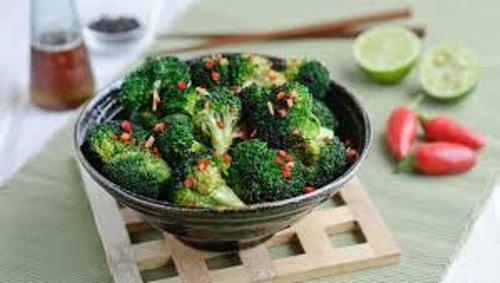 Consuming broccoli is great for our health for it has the anti cancer compound. 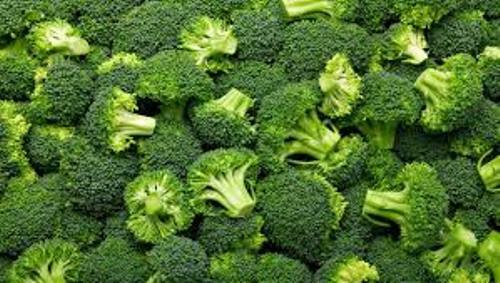 You can lower the risk of having cancer by eating broccoli regularly. Find out beetroot facts here. Actually there are three primary types of broccoli. Calabrese broccoli is considered as the most common one. The name of this broccoli is taken from the name of Calabria located in Italy. This broccoli has thick stalks and green heads. The length is around 10 to 20 cm. The common type of Broccoli sold in Spain, southern Italy and UK is purple cauliflower. It has the tiny flower buds located at the head. Even though it is dubbed as purple cauliflower, it is not always purple. The cross between broccoli and Chinese broccoli is called Tenderstem broccoli. You can also get Beneforté and Rapini. If you are interested to grow broccoli, you have to make sure that the region has the temperature around 64 to 73 degree F or 18 to 23 degree C. Get facts about bread here. The common pest which attacks broccoli is the small white butterfly. Do you enjoy reading facts about broccoli?